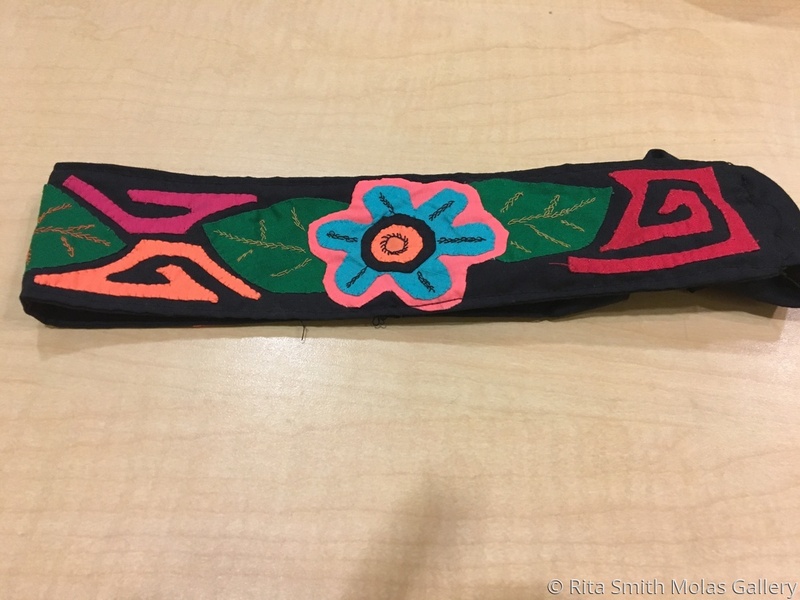 Beautiful Mola headband handmade by the Kuna Women of San Blas, easy to wear. If you want a particular design (Toucan, parrot, fish, geometric and many others), please e-mail: [email protected] or call 937-422-5683. This Christmas give the gift of mola.